Iran coach Carlos Queiroz has called on Nike to apologise to his team after the U.S. sportswear firm said it could not supply the players with football boots for the World Cup because of sanctions. 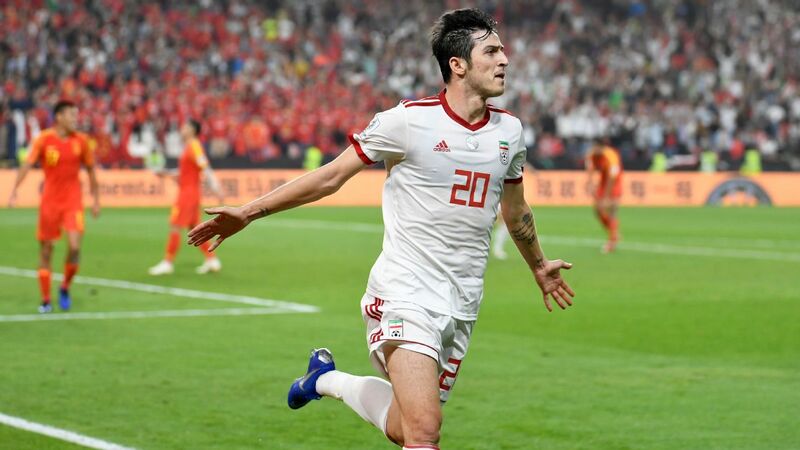 "U.S. sanctions mean that, as a U.S. company, Nike cannot supply shoes to players in the Iranian national team at this time," a Nike statement had said. 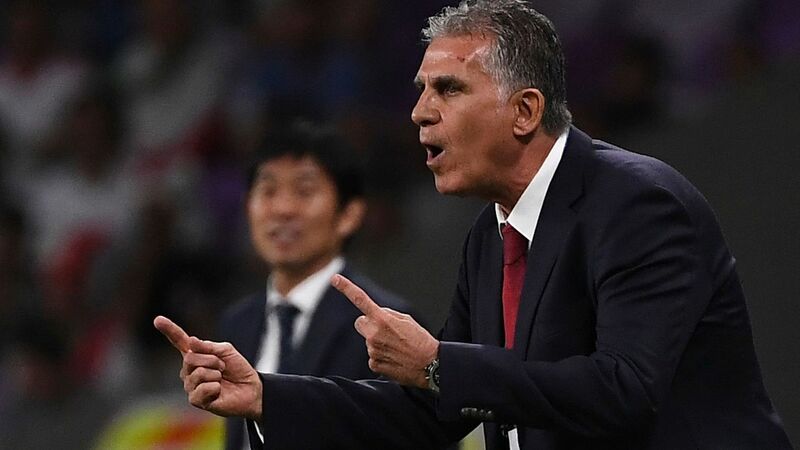 Queiroz, whose side face Morocco in their Group B opener on Friday, said it was "unnecessary" and asked FIFA to help. "It has been a source of inspiration for us," he told Sky Sports. "This last comment of Nike was, in my personal view, an unnecessary statement. Everybody is aware about the sanctions.